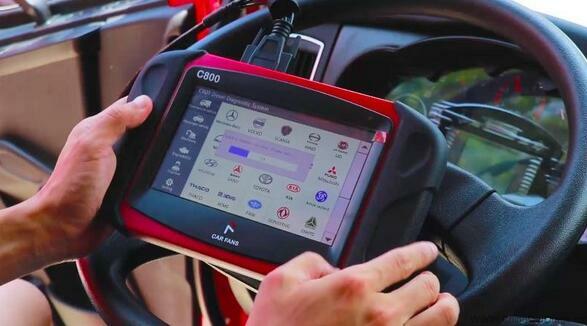 Today, we professionals working for chinacardiags.com have tested CARFANS C800 heavy duty truck diagnostic tool. 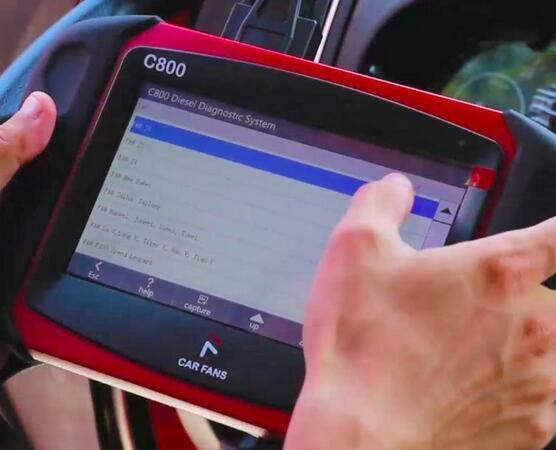 CF C800 is a completely Independent R&D product for Heavy Duty and Commercial vehicles, which be launched in Sep. 2016, it is a professional diagnostic scan tool for Automotive Aftermarket. 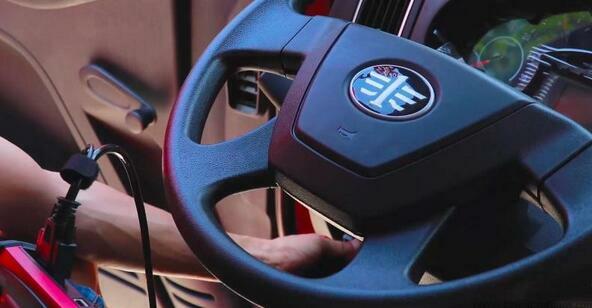 Obd2tool.com is professional OBD2 Diagnostic Tool Eshop provide you Best and Professional Auto Diagnostic Tool, ECU Chip Tuning,Launch X431, Autel Scanner, Car Key Programmer, and Locksmith Tool,etc.